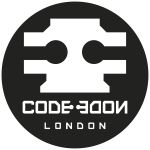 A workshop to help you give a talk on a technical subject, with empasis on speaking at London Clojurian meetups or our Clojure Exchange conference in December. You dont need to be an expert to present, as hearing what you and your team have done is at least as interesting as hearing from experts. You dont need to be an expert speaker, just willing to give it a try (or just curious about what's involved). We are all developers with different experiences that are valuable to share and our audiences are very friendly. 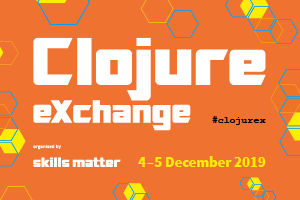 Make sure to check out Clojure eXchange!